What could be more festive than the glorious sound of a trumpet playing favorite carols with creative organ accompaniments? Lani Smith, who is a fine trumpet player in addition to his skills as a keyboard artist, has crafted six duets that will add the luster of brass to your Christmas preludes and offertories. As an added bonus, several of these selections have optional parts for other instruments, including flute, oboe, clarinet, and cello. 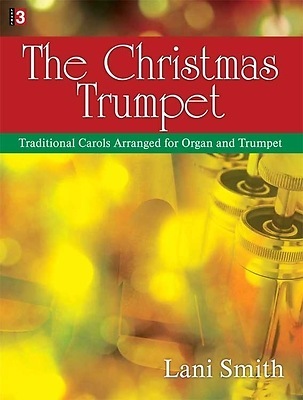 This unique collection covers a variety of holiday moods and will certainly be among your congregation’s favorites.